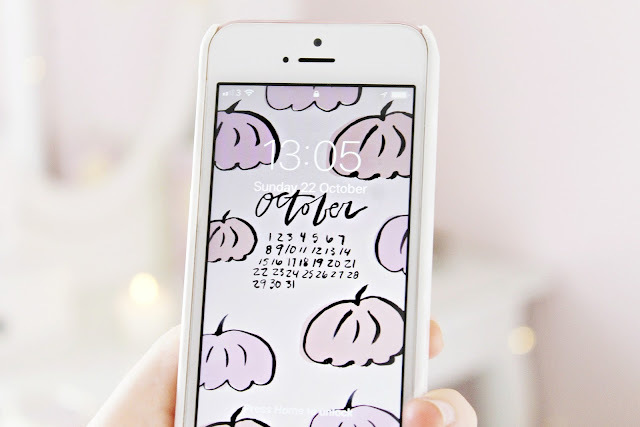 live in a world where there are Octobers". Here are a few material objects I never want to take for granted. For material possessions, my phone is number one. I love its nifty size, I never want to upgrade or change a thing. It still bewilders me how it works old fashioned person over here, I just think it's the most incredible thing, how does an ordinary person like me come to have access to this kind of technology? I could easily spend all day on it, the creative possibilities are endless. I also found this cute wallpaper via Planoly. An autumn sock appreciation post... I found these on ebay, originally from Primark, but I live so far away from a store I rarely get to visit. For only £5 I bought a pack of three, each pair with an adorable Pusheen Halloween print. They keep my feet toasty and the design is so cute, Pusheen dressed up in spooky costumes! Also number one is our house, ahhh just the simple pleasure of home when autumn and winter come around. We had been saving and trying to buy for so long before being able to purchase our first home, I still can't fully believe we managed to do it... stairs, front door, conservatory and windows... it doesn't feel real yet! Things that helped us were renting/working in our catchment area (this meant travelling when lived at my parents) to be eligible for the Affordable housing scheme we bought our house through, building up our credit score: the festive period is a great time to do this as you can use 'pay later' catalogue services like Littlewoods, or take out a pay day loan to have a bit extra for Christmas shopping. If doing the latter, be completely sure that you will have the money available or secured for next payday and that you use a lender where the repayments and interest rates are made clear, Cash Lady short term loans being a good option. Also we spent so long saving, having simple dates like to the park, stargazing and picnics instead of eating out or cinema. Snuggly autumn outfits and being able to afford cosy jumpers, plus this very adorable little Pusheen spook! There are so many varieties to collect and they come in mini blind boxes, so you can't tell which one you have until you open it. I found mine on ebay here and he makes such a cute addition to your bag or purse. 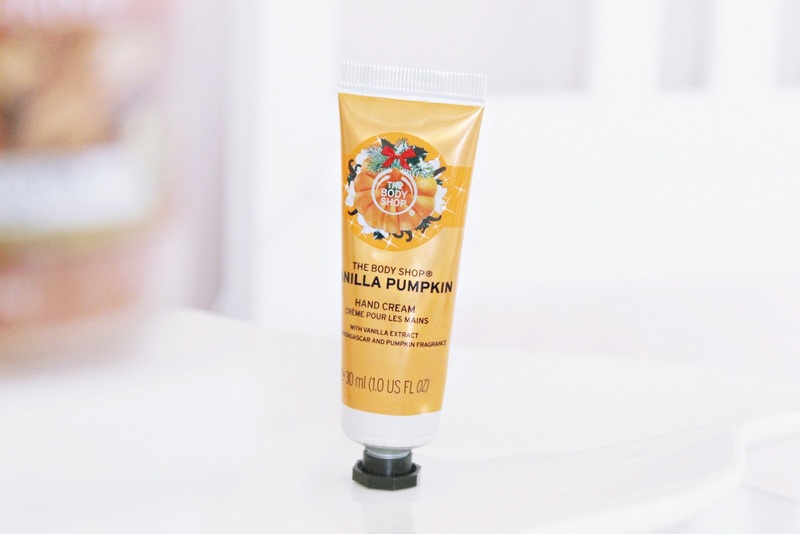 I am so grateful for this hand cream, it smells like almond and cakes and is lovely and hydrating. It's been getting so chilly over here but I don't have a single dry or tight patch of skin on my hands. I apply it whenever I go out and before I go to bed, along with my Victoria Sponge lipbalm, mmm forever smelling like cake! The colours from my bedroom window. 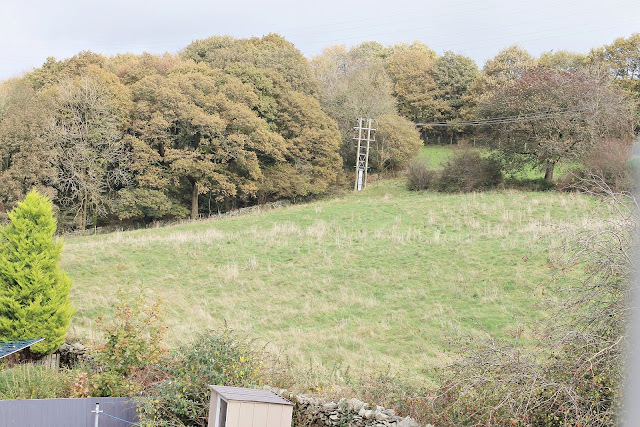 I love looking out across the fields and watching the seasons change; sometimes the grass glitters with frost. I can't wait to see what it looks like all white in winter, my fingers are crossed for snow! One day after taking this, the whole landscape was steeped in thick October fog, so spooky. Awh I love this kind of post! You’re so cute and I love how we’re one of your favourite things too <3 I think my favourites has to be my phone, my Japanese fashion branded clothes, and my false lashes! Love this! I love the colours the most, looking out of the window to shades or yellow and orange and red. 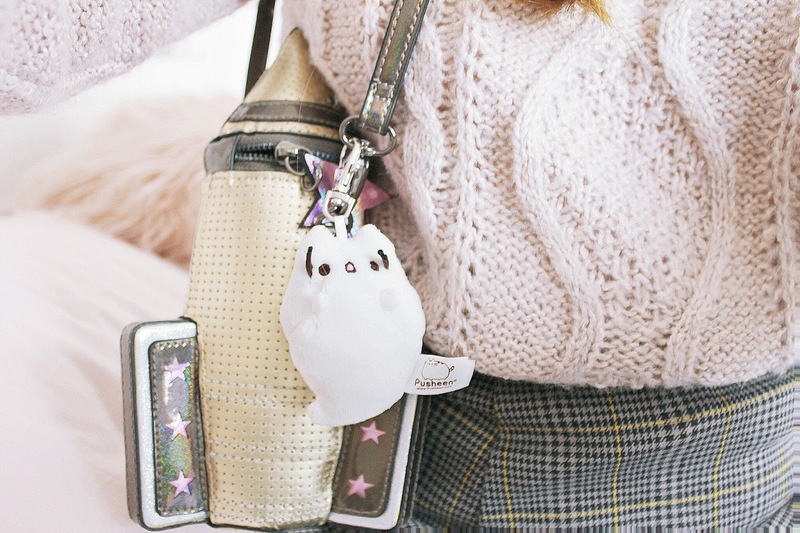 I love the Pusheen socks and keyring, so cute! So cute! I love your blog, it's always so dreamy. Those socks are adorable and I am obsessed with the vanilla pumpkin Bodyshop scent, so glad you're having a positive autumn! Your bedroom window has such a great view ! Gorgeous little post!! It's an amazing accomplishment to have bought a house, so you definitely should feel proud of that. 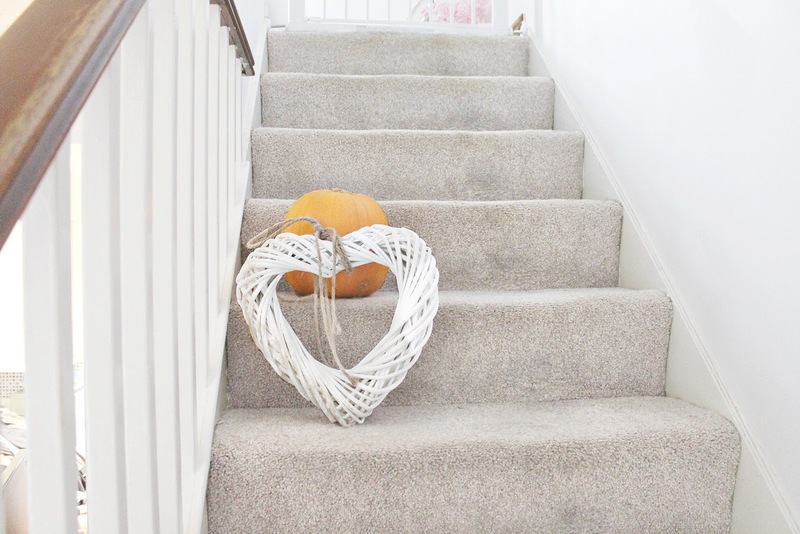 It must be so nice to be at home when the weather is cool and Autumnal! Aw I love this post! So many good things! Congratulations on the home :) And isn't Primark addicting?! 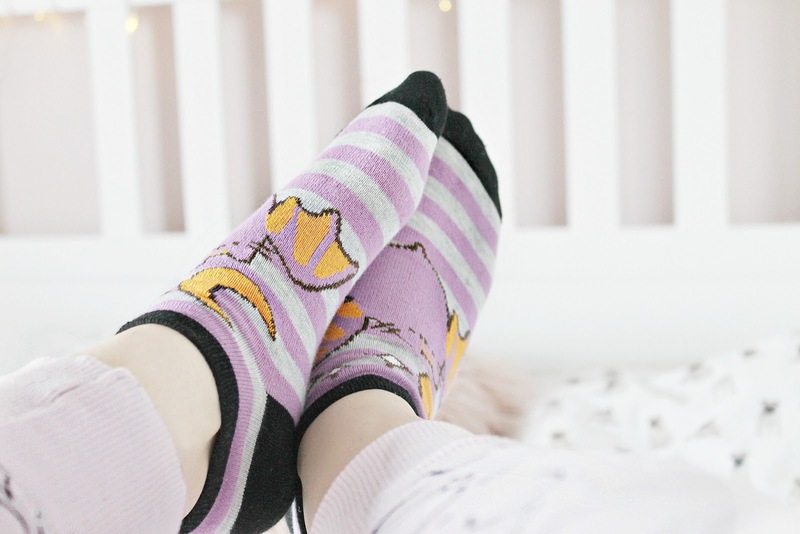 Oooh the Pusheen socks! So cute!